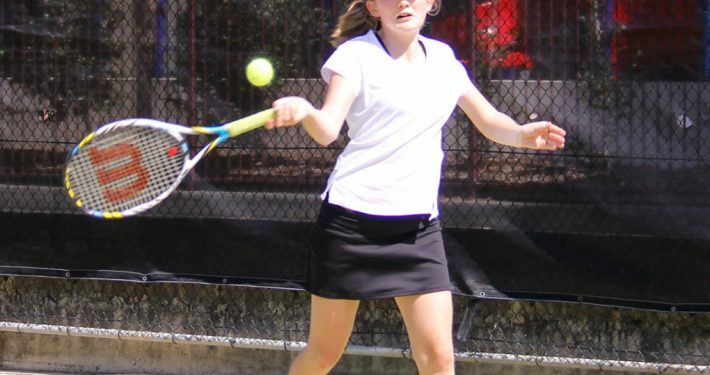 Roseville Tennis provide the ideal Holiday program for kids of all ages. 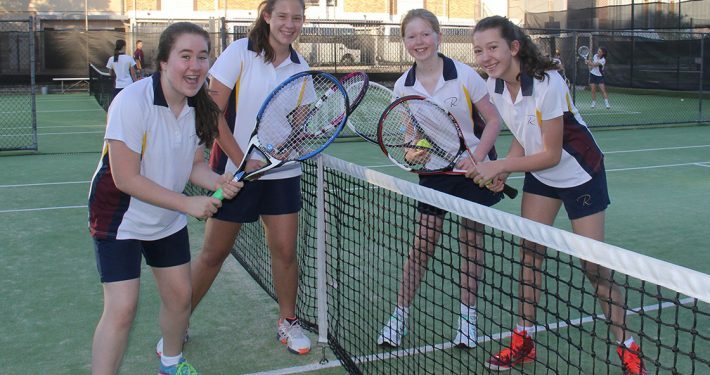 A variety of coaching options and competition tennis. WEATHER UPDATE- ALL LESSONS FOR TUESDAY MORNING 26TH MARCH ARE ON. 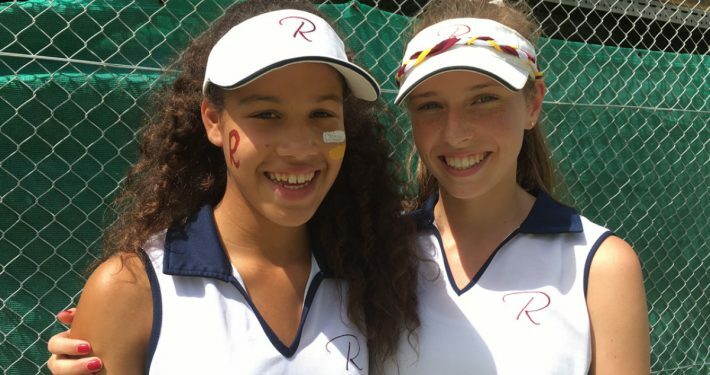 Want to be a BALL KID for the Sydney International 2020?? Click here! 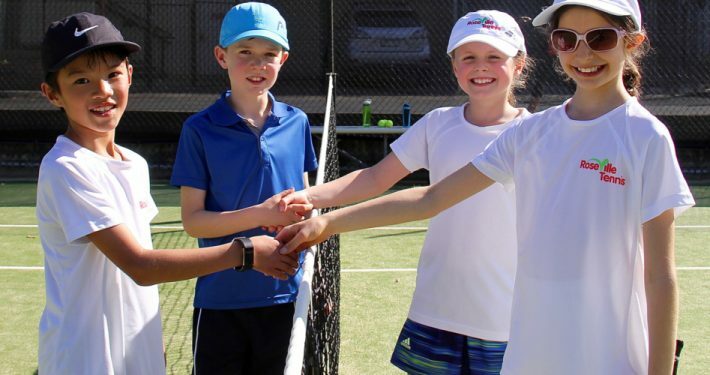 This year our Roseville Tennis Holiday Programs will be held during the July/October/December school holiday periods. No holiday program during April. 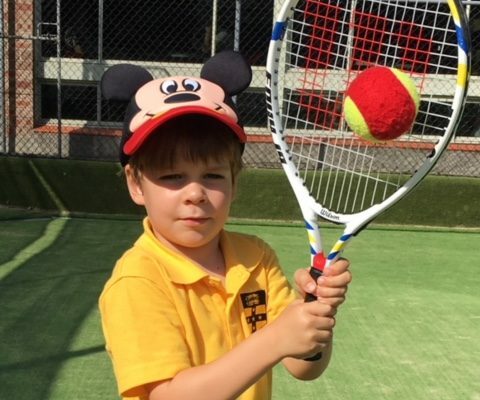 CONGRATULATIONS DECLAN FOR BEING OUR YOUNGEST PLAYER OF THE MOMENT. 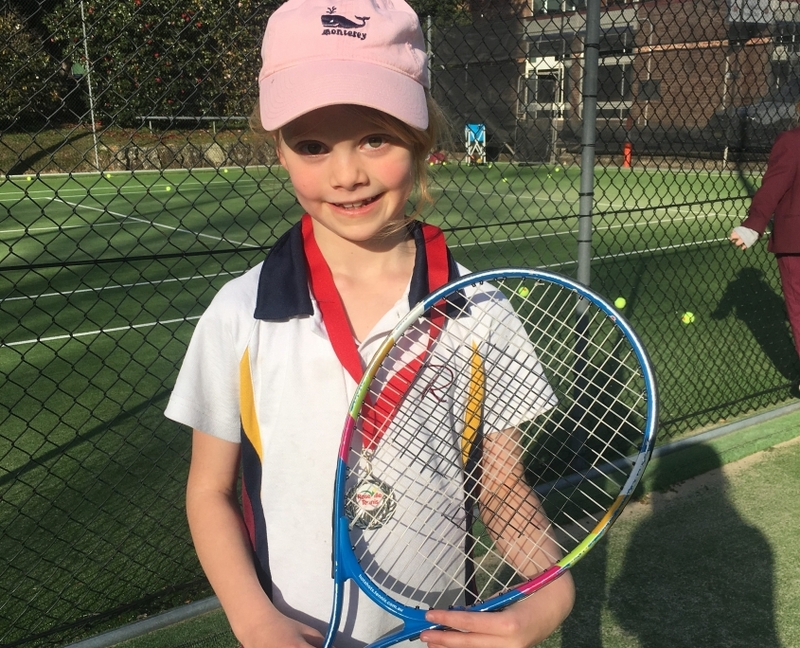 IT IS GREAT TO BE OUT ON THE COURT WITH A STUDENT WHO IS SO KEEN, ENTHUSIASTIC AND JUST LOVES HITTING BALLS!